When Maeg announced she was going to ditch her tv… I was impressed. When Maeg announced she was going on a walkabout… I was overwhelmed. Being a ‘junior’ illustrator I know there are strong (online) forces pulling at you every day, I know about feeling the urge to be everywhere all the time and constantly putting yourself out there to get your work to be picked up by people. It takes a lot of courage to unplug in these fast times! Inspired by Maeg’s story I thought it would be right to share a story with you about a courageous move that Maeg and I do share: taking the plunge to do what you want! 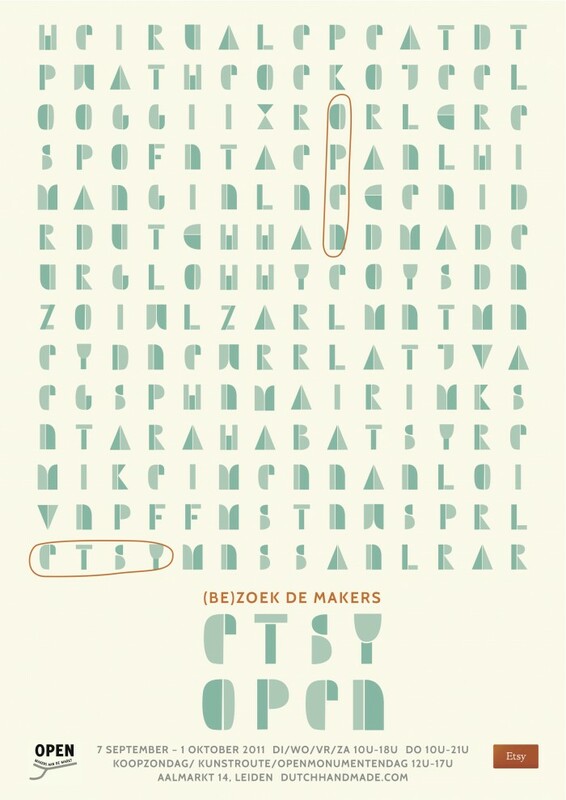 Etsy NL is opening their doors in september! They will be doing this in collaboration with Open | makers on the market. 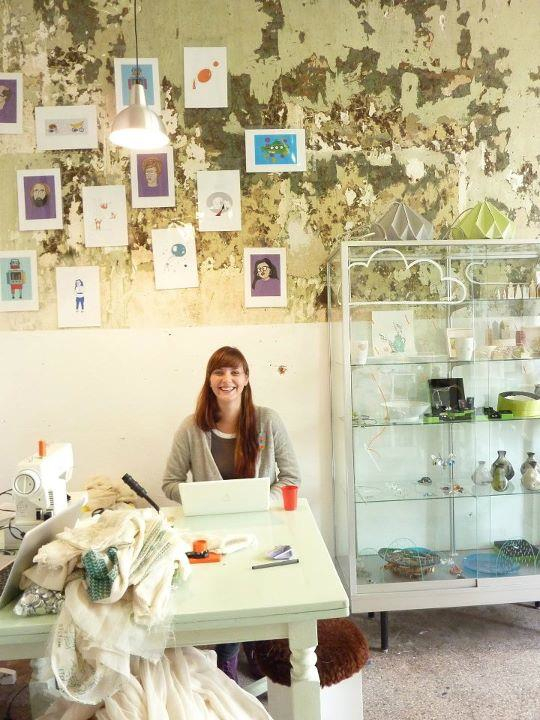 This month Dutch Etsy entrepeneurs can be found in a cute pop-up store in Leiden, where we will sell our stuff, and give workshops. Definitely worth a visit (eg to find delicate, simple lamps by Studio Snowpuppe, upcycled design by Babongo, and the coolest illustrations by Marloes Kroeze and the always admired Kim Welling). It’s a wonderful chance to get acquainted with the Etsy community outside the digital highways.